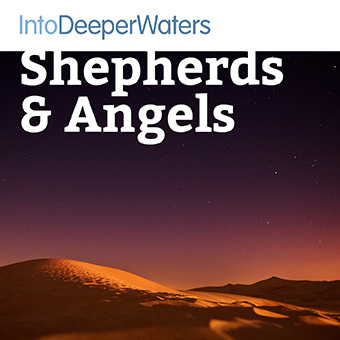 This meditation begins with a short exercise to let go of concerns and distractions, before an imaginative meditation on the shepherds and angels. It closes with an opportunity, to consider how you will use the season of Advent, to prepare to celebrate Christmas. A stillness exercise before reflecting on short sections from Colossians 3.